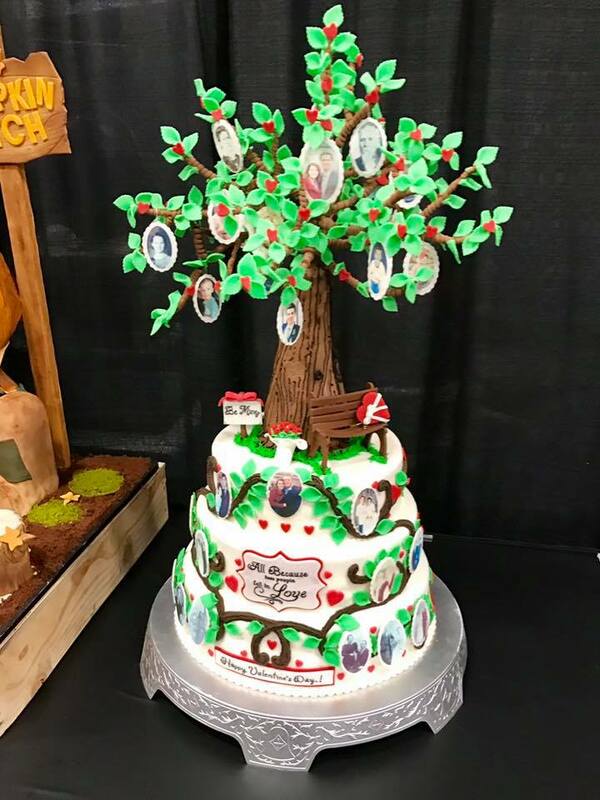 My friend, Dovy Paukstys, took photographs of all of the decorated cakes in the Cake Decorating Competition held today at RootsTech 2017. He allowed me to share the link to his Facebook page with the photos - https://www.facebook.com/dovyp/media_set?set=a.10103195296816539&type=1&l=d1acce98b5. Isn't that great? There are many others that are fun, beautiful and creative! Here's an updated gallery with more images if you want. These are the official FS ones.